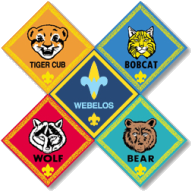 Find out what's happening in our Pack, ask to be put on our list by emailing us at info@dfcubs.com. Check the calendar below or link to the left for details on our events. Use the calendar below and watch your email for upcoming events. 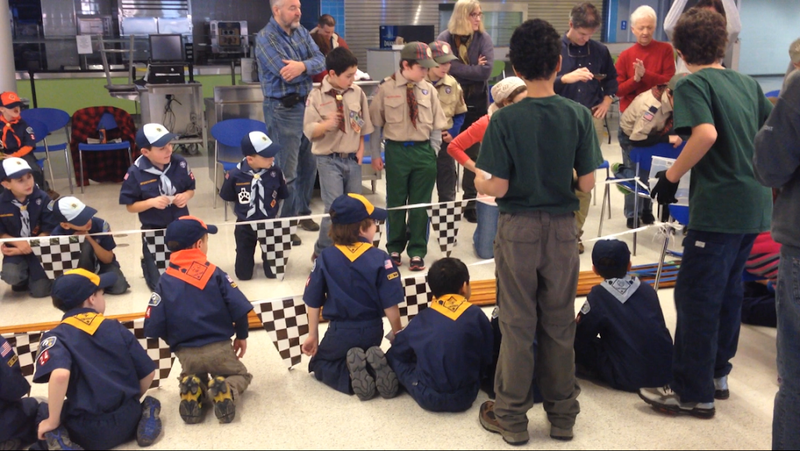 Volunteer for a role within your Den, Pack, and activities. Review your Scout's guidebook with him to understand the sections and requirements.